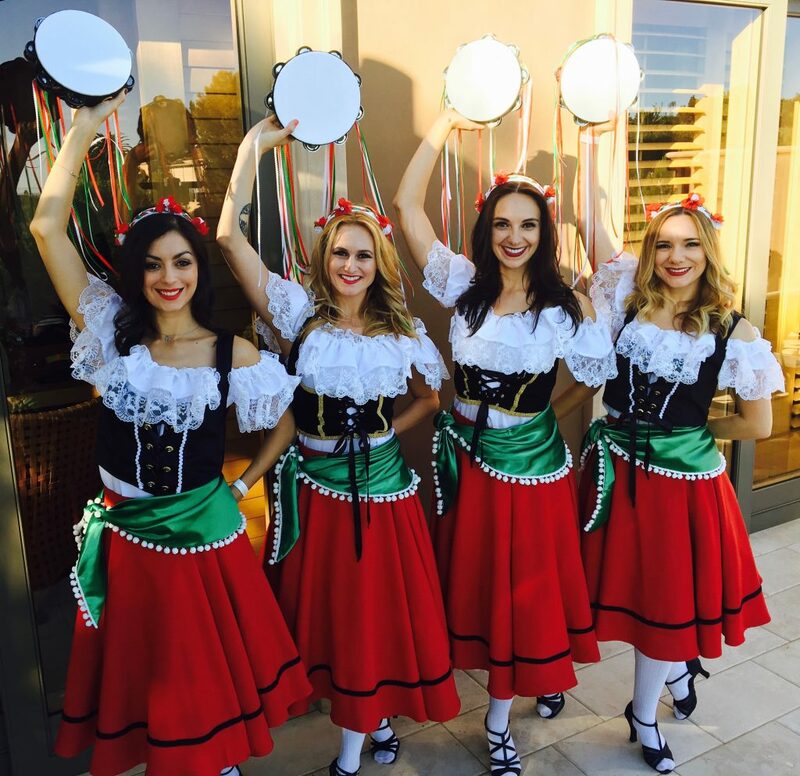 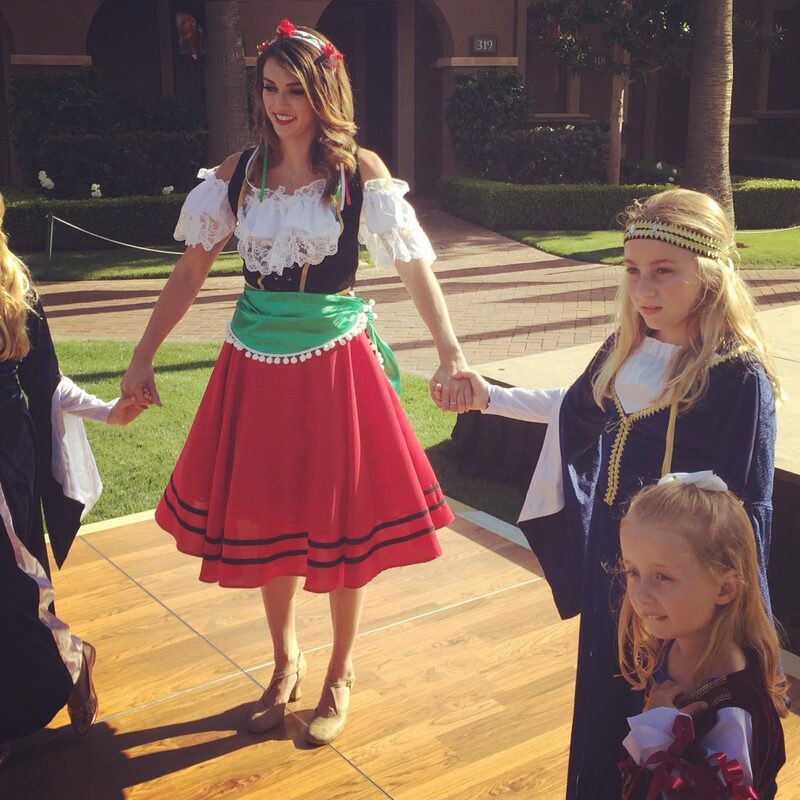 A-Max Italian theme folk dancers are great for cultural events or any Italian theme event. 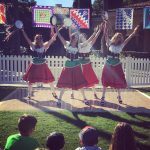 They dance with tambourines and Italian Flare. 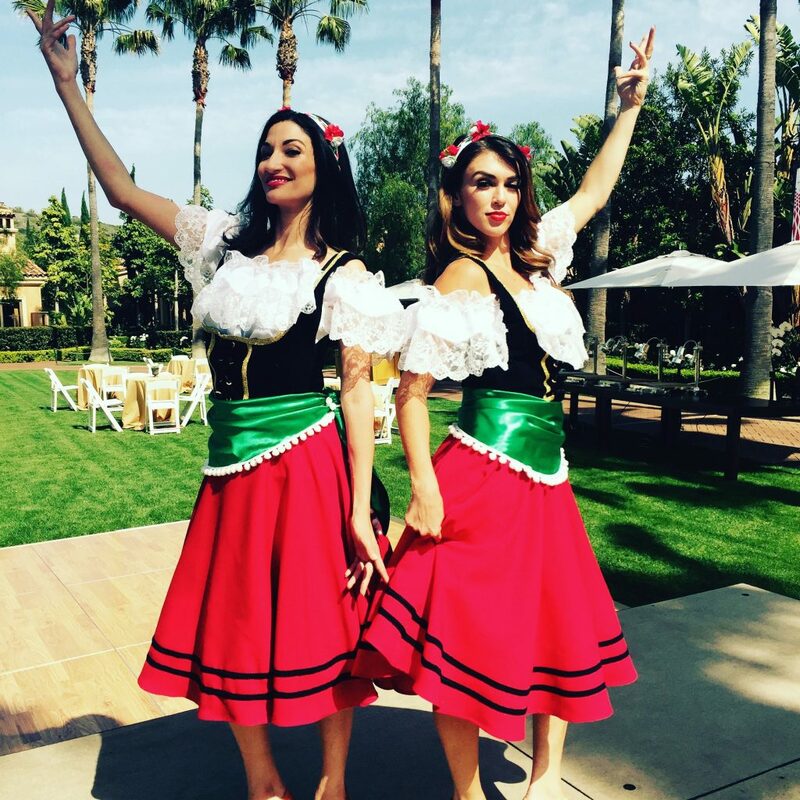 Our Italian dancers have performed and been featured in Pelican Hill Resorts print ads. 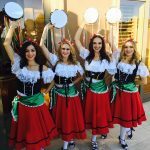 Italian Dancers from A-Max Entertainment on Vimeo.